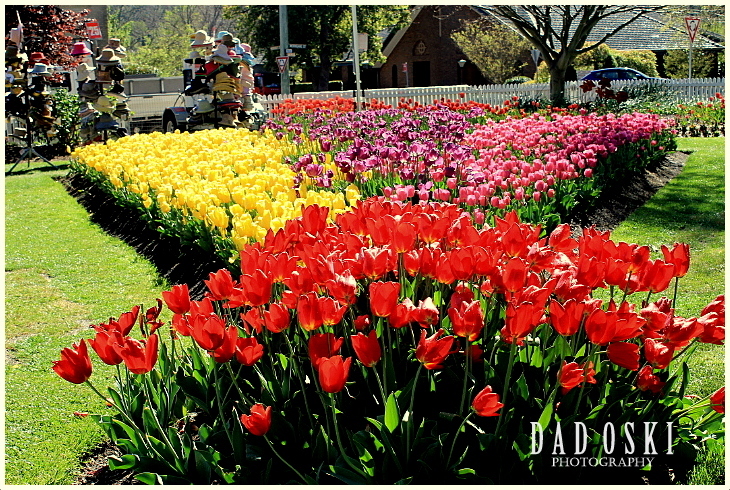 The tulip festival in Bowral, Wollongong, New South Wales is called Tulip Time Festival, a showcase of all the varieties of tulips planted in the Corvett Gardens at the town centre, Street Fair in Wingecarribee Street, and the much loved annual Street Parade filled with floats, vintage cars, marching bands and an afternoon of entertainment and live music in the Corvett Gardens. This was my first time to attend the festival here but my second time to witness a tulip festival; the first was during a Floriade in Canbera, ACT two years ago. We arrived an hour early before the official opening of the Corvett Gardens and because of that we had the chance to roam around the town and to some other parks of Bowral. Well, as usual whenever a festival is held, there always is the problem of limited car parks but as always the festival is worth every hassle like this. 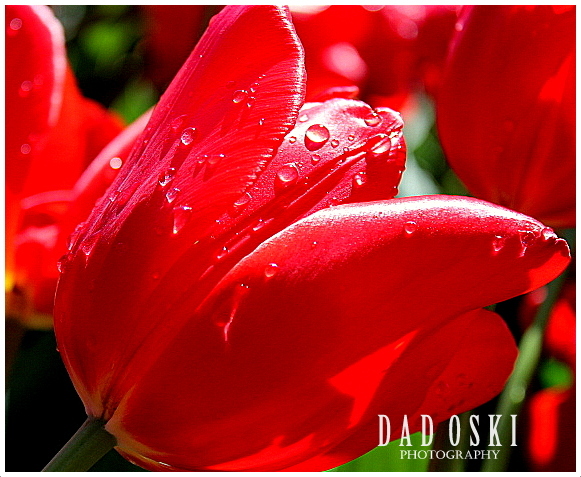 Tulip is one of the many flowers I love most and this festival was so glorious and captivating that this festival was scheduled for a week long show and most people who attended it were those who have the interest in gardening and flowers. 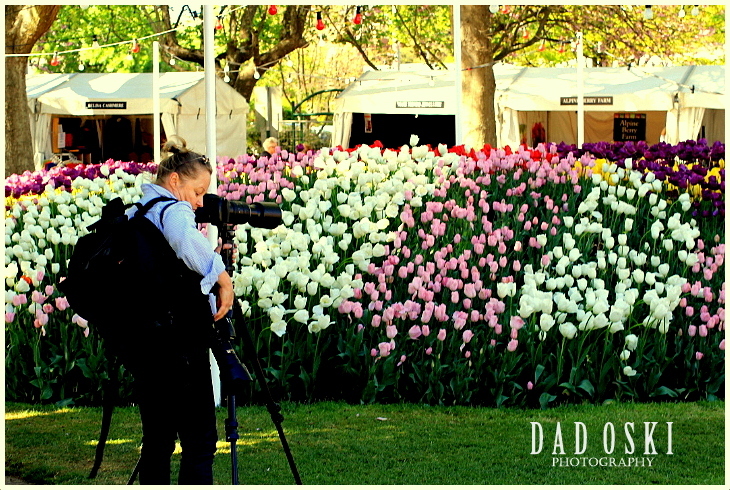 There was an entry fee to the tulip gardens and once it was opened, visitors like us started photographing themselves with the tulips as their background. The flowers were lovely, fresh and no sign yet of ageing that was why they were very attractive and invigorating, a good subject for photography. Indeed, there was one photographer complete with gears that started taking photos inside the garden before the official opening and still was on action when all visitors were already allowed entry, perhaps she was shooting while enjoying the beauty of the flowers. Yes, the tulips were absolutely beautiful and the gardeners who prepared them well in time for the festival were truly experts in their field and art and are one of the kind that the show organizers, I believed should have given due recognition, too.